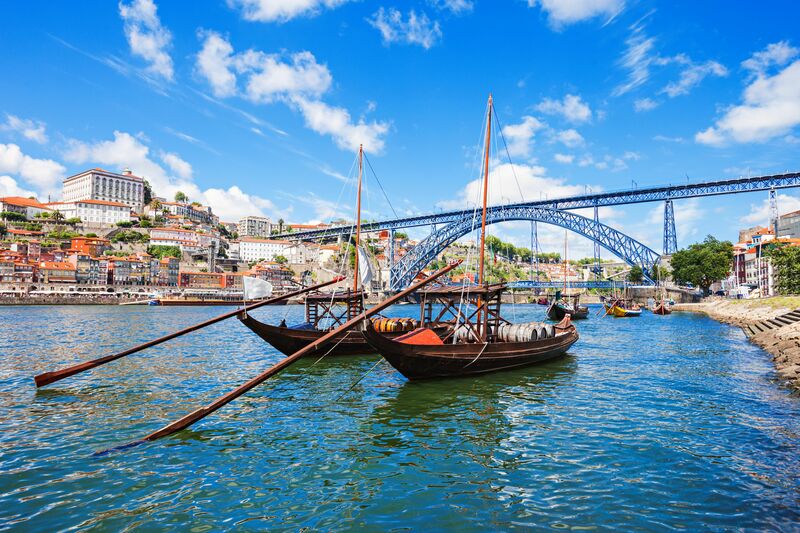 Escape to Porto, Portugal’s coastal city known for its stately bridges and Port production. Only a short flight away, Porto is the ideal city break. No matter which guestroom or suite you choose to stay in at The Yeatman, you’ll have your own private terrace or balcony to enjoy and drink up the impressive views. Each is individually decorated with art, furniture and objects that reflect the style and history of different Portuguese wineries. In addition to a two Michelin-starred restaurant, facilities include an expansive spa where guests can relax and enjoy treatments that draw from and are inspired by the surrounding vineyards.